That Dr LM Sanghvi was interested in sharing his knowledge through teaching and publication of his research was widely known and recognised. And there was enough evidence of this in the family’s archives that had many of his published papers. But the historian in me wanted to contextualise his contribution to Indian medical research. He began to publish research papers as early as in 1950. The first six of his research papers were published in Indian journals and because his specialisation at the London School of Hygiene & Tropical Medicine dealt with tropical diseases – typhoid, allergies and gastroenteritis. After he returned from his training in the US for chest and heart diseases (cardiology was subsumed under that specialisation until then), Dr Sanghvi began to send his research papers for publication in medical journals published from the US. In 1956, the first of his papers was published in an international journal – the American Heart Journal (AHJ, 52: 908, 1956). In that year and the next, his papers were also published in Circulation and AMA Arch NeurPsych and AMA Arch Path – these latter journals were brought out by the American Medical Association. 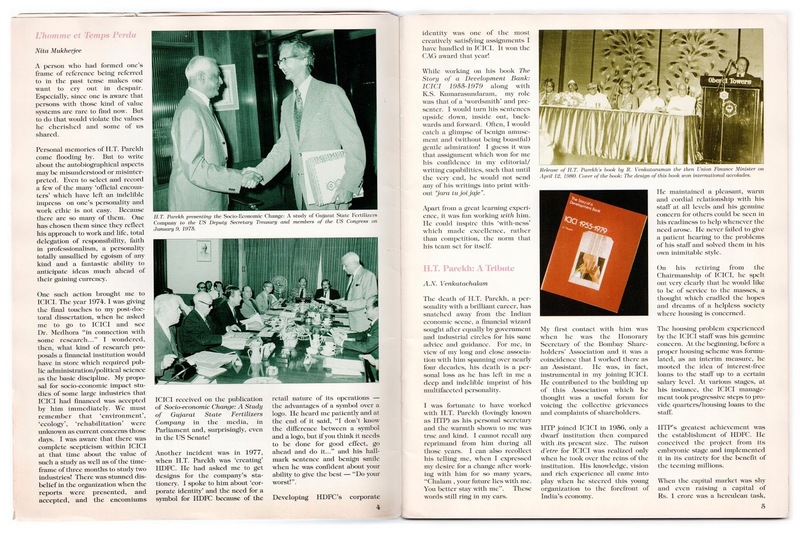 Since the scenario for Indians to undertake research, as well publish it in international journals was very different from what prevails now, as a biographer, I wanted to find out how many Indians’ research had been published by AHJ before Dr Sanghvi’s in 1956. Unfortunately, I could not get any information from AHJ, despite repeated email requests. 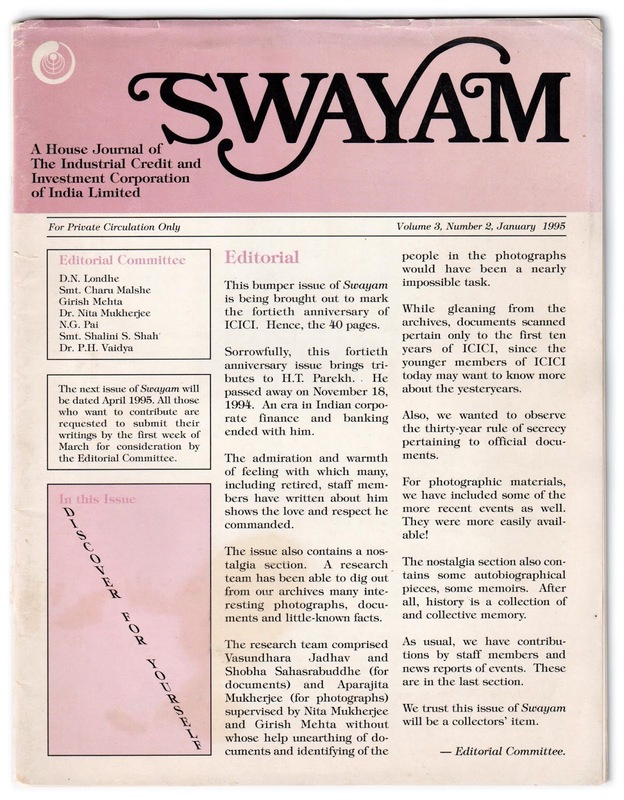 In 1958, Dr Sanghvi published the first of many papers in the British Heart Journal (BHJ) My experience with BHJ about getting information on their earliest Indian contributors was different; and it brought out, once again, how much of a help archives are to historians. 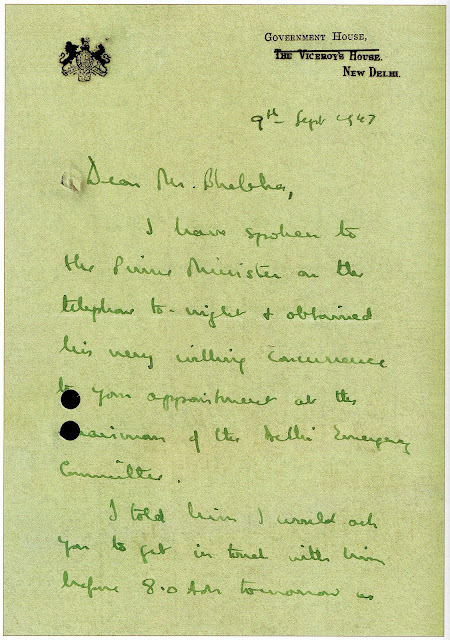 Though I did not receive any reply to my emails to them on the subject, the availability of online archives of BHJ enabled me to compile the information. BHJ is the official journal of the British Cardiac Society and has been published since 1939. 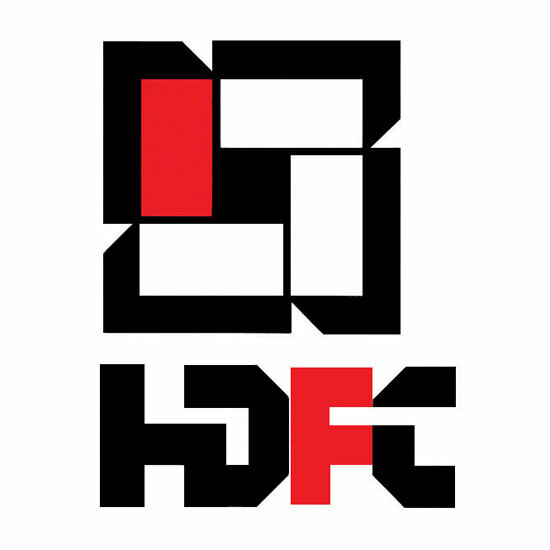 It has an online archive of all issues since inception. 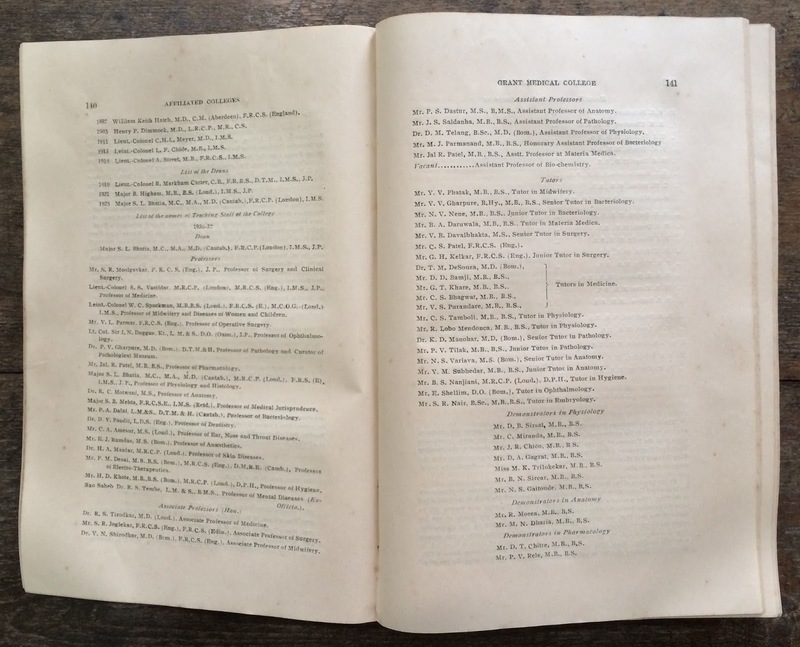 The page lists all the issues, by year. And when you click on the year, you can view the content pages of all the issues for that year. That online archive enabled me search the contents pages and find out how many Indians had published their papers in the journal before Dr Sanghvi. 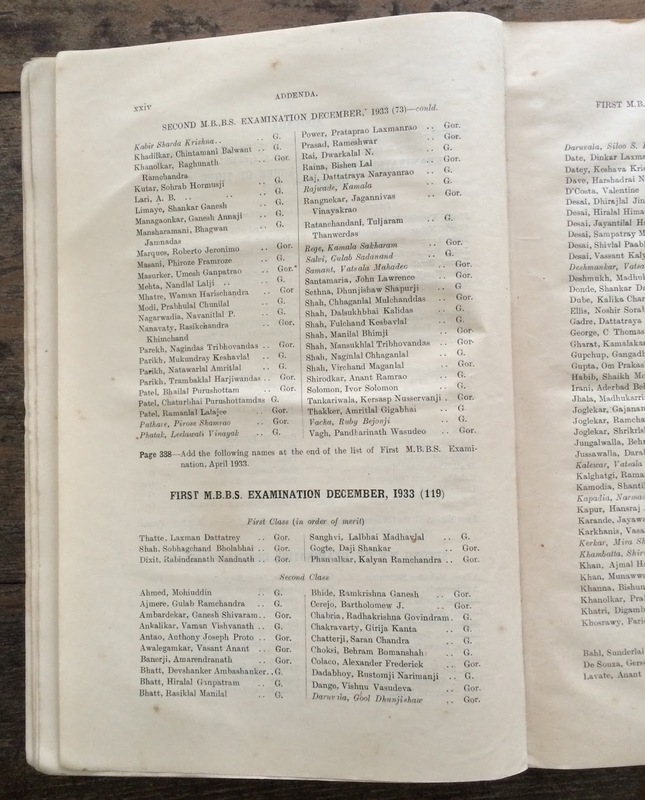 The first Indian to have a paper published in the Journal was Dr JB Mehta but he was with the Lambeth Hospital in London. The two Indian doctors who preceded Dr Sanghvi in the publication of their research/case studies in the BHJ were: Dr Rustom Jal Vakil (of KEM Hospital, Bombay) in 1949 and Dr AN Sengupta (of Nilratan Sircar Medical College, Calcutta) in 1954. Both these institutions had a history of nearly half a century; SMS Medical College (Jaipur) was not even a decade old in 1958 when Dr Sanghvi’s paper was published in BHJ. This is an edited version of the text of my introductory remarks for a panel discussion on: “Profit from the Past: The Power of Family and Business Archiving”, held on August 9, 2016 at Mumbai, organised by Asset Vantage. As a student of development administration since 1965, I have documented the processes of change – in societies, organisations and individuals – and analysed the factors that influence these processes. In these endeavours, I have dealt with archives – good bad and indifferent – at academic institutions, business organisations, government, non-profit organisations, and families. After half a century of research experience, I have come to the conclusion that we Indians have little sense of history, even though we have such a rich and long tradition as a society and culture. I find this trait especially inexplicable, since I come from Rajasthan – a land where families and dynasties employed charans and bhaats to compile and narrate their histories. This trait of ours has especially affected the subject of business history. I am sure all of us have a wealth of memories which we consider far more valuable than all the other wealth that we may have made in our lifetime. And it is a wealth we are ever willing to share with our dear ones. What this wealth of memories is to individuals, archives are to institutions and organisations. They are the non-capitalised wealth of organisations. They provide evidence on which narratives are based. They comprise objects and materials that represent events, people and developments in the journey of an organisation. But without getting into too much academic discourse about the discipline of archiving, let us briefly understand what the word archives refer to. As a noun, an archive refers to a collection of historical documents or records providing information about a place, an institution, or a group of people. Constituents of the noun archive could be: documents, letters, personal diaries, ledgers, photographs, audio recordings, videos, artefacts, and digital materials on social media, etc. As a verb, archiving refers to the task of placing or storing something in an organised collection. Constituents of the verb archiving include: creation of archives, which comprises a) Selection process; and b) Identification of the information content of the resource. It then covers organising, storage and preservation of those resources and developing a retrieval or search system. Those whose work is described by the verb are, today, a highly specialised profession. Most people or organisations want to document their biographies/histories for specific events – when they reach important milestones. So the exercise is always event-led or event-based. 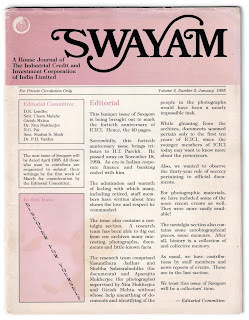 When I was in the corporate world, I have dealt with a ‘brochure’ that was published at the end of a decade of operations, and a book while celebrating the silver jubilee of the organisation. Two of the biographies I have worked on were published to mark the birth centenary of individuals. The first task is, of course, sifting through the materials. The task is generally so humongous and so time-consuming that most people want to postpone it. In organisations, it is so thankless a task that no one, other than perhaps the librarian, is assigned the function. And, unless the person has an interest in history, he or she does the task rather grudgingly. But one realises the importance of such a collection only when one wants to write a history or a biography. Without such resources, these publications turn out to be just brochures and the biographies are just hagiographies! I have had to turn down several such assignments because there was a lack or archival materials to build a narrative based on facts — not just hearsay. I will not go into the details of ‘how’ to archive because that is not my specialisation. But, as a social historian, I would like to emphasise that, unless you create the archives for your family or organisation, you are obliterating a part of our history. I firmly believe that all of us are living through such fascinating times, that if we do not document our experiences and store them in a way that the future generations may have access to them, and learn from them, we are not doing justice to ourselves as well as to the next generation. And, while technology has made letters and other forms of written documentation almost obsolete, it offers so many easy methods to create, to store, to retrieve and to share, that we have just no excuse for not performing this task. I have shared some of experiences — of using archives and creating narratives from archival objects by way of examples. 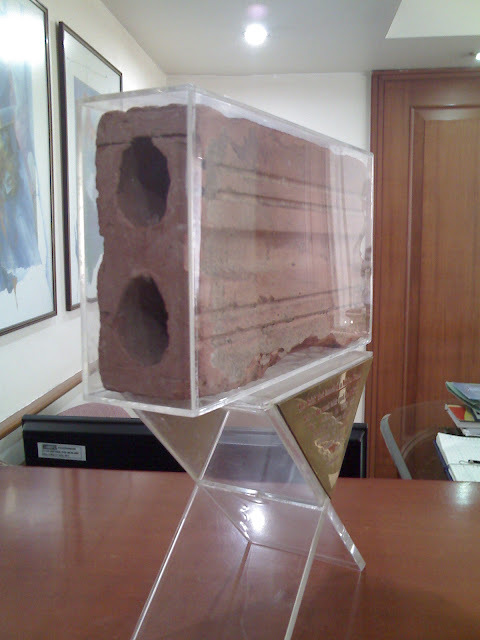 These are: Institutional Archives; Interpreting Archival Resources; Enhancing Family Archives; The Brick that Launched HDFC; Family Archiving: Dr LM Sanghvi and the Duncan Medal. All the examples illustrate the availability of an archival resource and how a social historian puts the information content of that resource in its context by researching on that content. Some of the books showcased demonstrate the way a historian draws information from, say, letters —about the life and living conditions of that period. These books also bring to life how archival materials can be used as design elements. The topic of oral history has acquired special importance in the current times as we seem to have moved away from committing our thoughts to pen and paper and rely more and more on oral communication. The importance of recorded interviews was poignantly brought out by Voices from the Inner Courtyard – the biography of Leela Somani. For writing the book, I had recorded my interviews with her husband and her daughter-in-law both of whom passed away a few years after the book was released. Those oral history records have become an invaluable part of the family’s archives today. If you are hesitant about sharing your experiences by putting your thoughts on paper, please create oral histories by keeping audio-recorded personal diaries. Technology enables you to protect your privacy and to preserve these records. Imagine how much you would be contributing to the discipline of business history of this country. This is an example of creating a narrative through research on the basis of the content of an archival object. 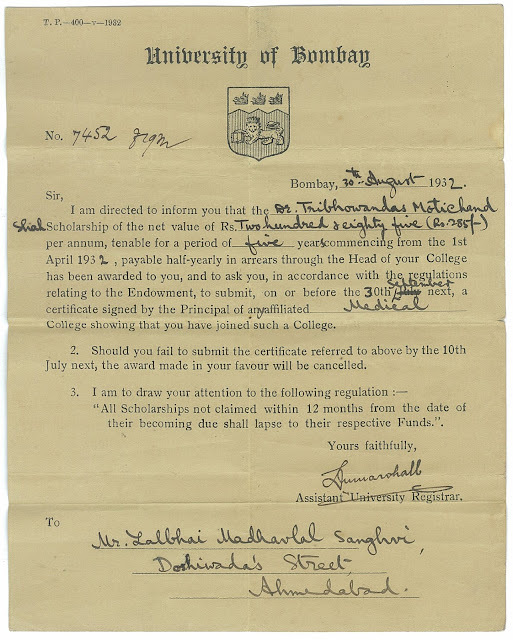 Among the documents available in the Sanghvi family’s archival collection was a letter from the Assistant University Registrar dated 30th August 1932. The letter was an intimation to LM Sanghvi that he had been awarded the Dr Tribhovandas Motichand Shah Scholarship for pursuing his medical education. The value of the Scholarship was Rs285/- per year for a period of five years, payable half-yearly, commencing from the 1st of April in 1932. The Scholarship was instituted at the University of Bombay to commemorate the contribution of Dr Tribhovandas Motichand Shah to Indian medical practice. It was clear that he must have been a path-breaking medical practitioner of his times to have a scholarship instituted in his name. The historian in me had to find out more about this doctor. And what I found was a fascinating story. Dr Tribhovandas Motichand Shah was the Chief Medical Officer of Junagadh in 1889. He was a pioneer of plastic surgery in India. Apparently, he had documented over a hundred cases treated by him in four years. He gave minute details of the operations he performed and discussed the advantages of forehead rhinoplasty, a plastic surgery procedure for “correcting and reconstructing the form, restoring the functions and aesthetically enhancing the nose.” He was among the first surgeons in India to use anaesthesia. Until then, there was no mention of anaesthesia in reported Indian medical cases. Apparently, patients used to be given wine to drink before surgery! Dr Tribhovandas Shah was a legend; it was said that “Kalu cuts the nose and Tribhovan reconstructs it.” Kalu was a local dacoit of that time who had an unusual signature for his dacoities; he used to cut off people’s noses after he had looted them. And, obviously, those he looted were well-off enough to go in for plastic surgery by Dr Tribhovandas Shah! Some sources say that the name of the dacoit was Kadu Makrani. To take revenge against the Junagadh State for punishing the informers of the state he used the popular method of punishment prevalent then; he used to cut the noses of these people. The nose in Indian society has been a symbol of dignity and respect throughout centuries. Naak-kata or nakata is one who has no self-respect or dignity. And it was common to hear someone say 'if I cannot deliver on my promise, I will cut off my nose!' (Main apni naak katwa doonga) In ancient times, amputation of nose was frequently done as a punishment for criminals, war prisoners or people who indulged in adultery. The practice of rhinoplasty began as a result of the need to reconstruct the external nose and later developed into a full-fledged specialisation. Dr Tribhovandas Shah is credited with the development of rhinoplasty as a modern science in India in the 19th century. I have experienced some instances of being able to reconstruct a narrative easily if the institutional archives are well organised. The most recent example that comes to mind has to do with the archives of the London School of Hygiene & Tropical Medicine. When I was searching for information about Dr LM Sanghvi, I wrote to the School on 26 December 2012 querying them about an Indian student who was the recipient of the Duncan Medal in 1939. Obviously, the School was closed for the Christmas-New Year break that week. On the 3rd of January, as soon as the School reopened after the break, I received an email from the School’s alumni association in-charge, telling me that the query had been forwarded to the archives department and that I would be hearing from them shortly. By the 11th of January, the then archivist Matthew Chipping sent me an email with all the details about the student, including his residential address in London when he was with the School, his faculty, his detailed courses and, best of all, a group photograph of his class! That facilitated my task of developing the entire section of Dr Sanghvi’s student days in London. This was in such a sharp contrast to my experience of getting any information about him from the Indian schools and colleges where Dr Sanghvi had studied. 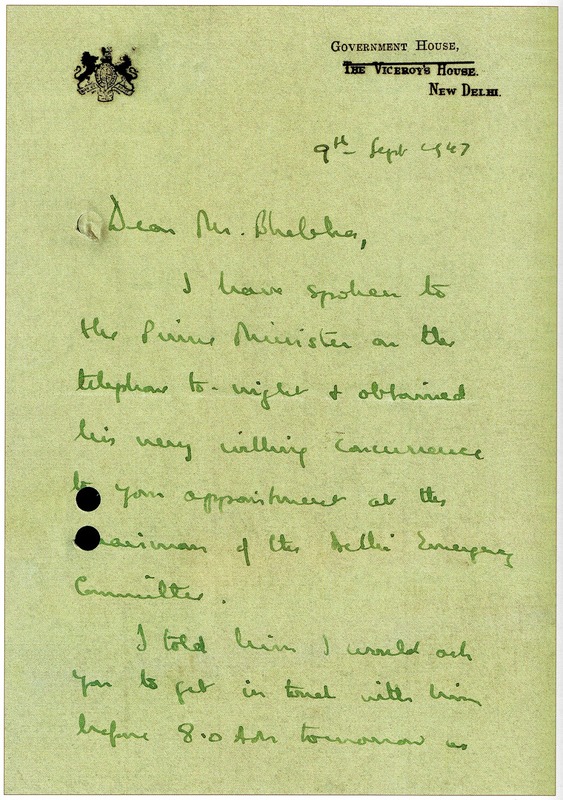 The email reply received from the archives of London School of Hygiene & Tropical Medicine is reproduced below to give an indication of how robust their archival search systems are that these details could be retrieved with such speed and the prompt response of their archives department to a query from an unknown researcher. This is an example of a historian building a narrative based on archival resources. While working on the biography of Cooverji Bhabha, independent India’s first Commerce Minister, I had access to the the Bhabha family’s collection of archival materials. It had the degree certificates that Cooverji Bhabha had obtained from the Bombay University. There were three of them, namely, BA in History (Hons) (1930), BCom with Advanced Banking (1932) and MA History by thesis (1933). 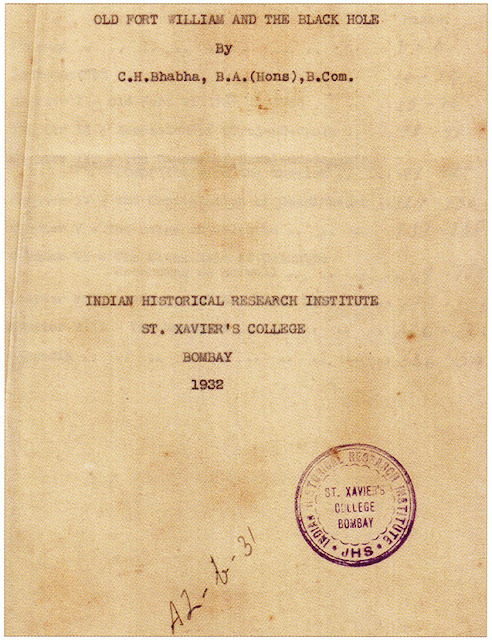 These certificates were the archival resources on the basis of which I, as the biographer, built the narrative of the ease with which students of Bombay University were allowed to move from one discipline to another in the pre-Independence era – in this case, from history to commerce and back to history – a facility that has been discontinued since. 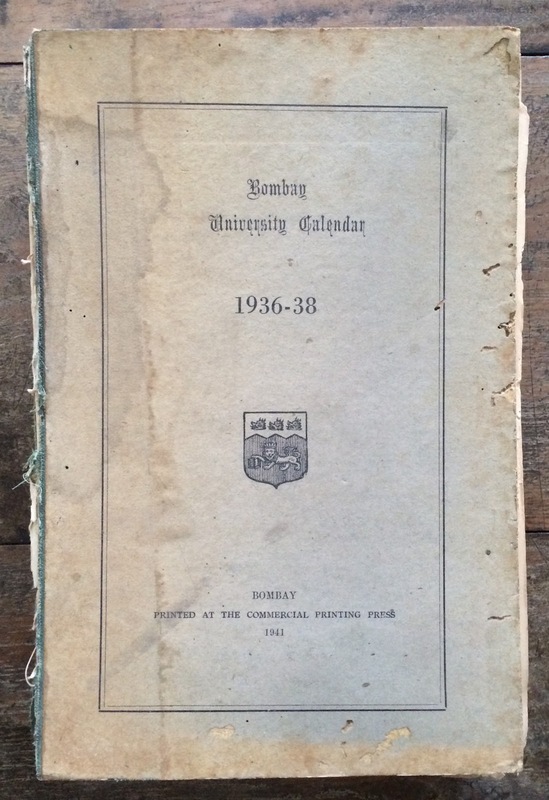 I was also able to enhance the family’s archival collection by getting the image of the cover page of Cooverji Bhabha’s thesis and the topic of his dissertation which none of the next generation of family members knew about. Cooverji Bhabha’s MA dissertation on “Old Fort William and the Black Hole” has been preserved at the Heras Institute at St Xavier’s College. The narrative illustrates the role of archives, and the role of a social historian, in writing a biography. It illustrates how the availability of an archival article, or resource, leads a social historian to contextualise the object, or the resource, that enhances the biographical narrative. Among the archival materials that I examined while researching the book Healing the Body: Touching the Heart was a medal that Dr LM Sanghvi had preserved carefully. It was the Duncan Medal on which Dr Sanghvi’s name was engraved. My exploration into the significance of the Medal revealed that it had become one of those objects that get hidden in the mist of times. And, unless I documented the story, the object – the Medal – would probably end up with some kabadiwallah, as few would know its worth. My father, Dr LM Sanghvi,received the Andrew Duncan Medal in 1939. He was only the fourth Indian to receive the Duncan Medal. He was the last Indian to be awarded the annual Duncan Medal. Hence, perhaps, this is a rare medallion in the family’s collection. The Medal was instituted at the London School of Hygiene & Tropical Medicine in 1913. According to information received from the archives of the School, The Duncan Medal was first awarded in 1913. It was bestowed in memory of Andrew Duncan MD, BS, FRCS, FRCP, Physician to the Seaman’s Hospital Society and Lecturer in Tropical Medicine, who died in 1912. It was awarded to the student obtaining the highest marks in the examination for the Diploma in Tropical Medicine and Hygiene. It was awarded annually (usually to two or three individuals). In 1946, it was decided to award it once in two years, perhaps because the endowment amount for the purpose became inadequate. In the alternate years the Duncan Medal was not awarded, the Lalcaca Medal & William Simpson Prize was awarded to student obtaining the highest rank in the Diploma exams. For 1961-62 and 1963-64, it was awarded jointly with the William Simpson Prize. It is still awarded today but not as a medal. It is called the Duncan Prize and it consists of a monetary prize of £60. The Medal does not seem to have been awarded from 1942-1945, probably due to the Second World War. BL Taneja (1928), R Sivasamtandan (1931) and MJ Shah (1935). Of these three recipients of the Duncan Medal, a Google search could obtain information only on Dr BL Taneja. He was the Director General, Indian Council of Medical Research from 1964 to 1969. The surgery block of Irwin Hospital (now renamed LokNayak Hospital), Delhi, is named after Dr BL Taneja. The present generation may not fully appreciate what such an achievement by an Indian student meant, not just for the person getting the award, but for the entire community, nay, even for the national psyche! Remember, India was under British rule then; and for an Indian to secure the highest marks in the class which comprised, mostly, British students, was to achieve something unimaginable! The Medal was created by John Pinches. 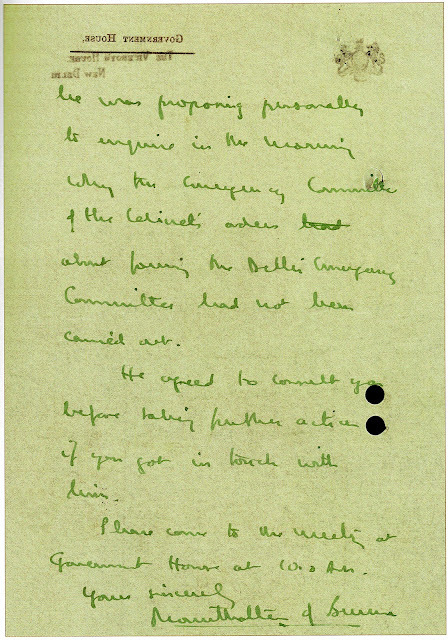 The online archives of the British Museum had the following information on John Pinches. He came from a family of London die-sinkers and medallists. The company was founded circa 1841 by Thomas Ryan Pinches and his younger brother John Pinches who ran the business from 1856. John Harvey Pinches, eldest son of John Pinches (9 April 1916 – 2 July 2007), who would have created the medal that Dr LM Sanghvi received in 1939, was an English rower, Royal Engineers officer, medallist and author. After two years’ engineering training, JH Pinches joined the family firm and continued to run the family medallion business after the death of his father in 1905 and turned it into a limited company, John Pinches (Medallists) Limited, in 1940. 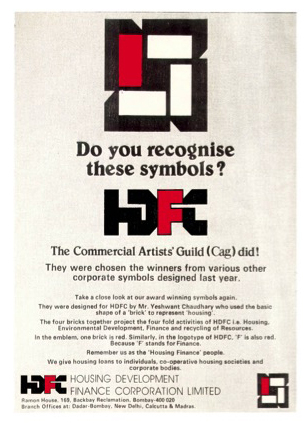 The firm crafted badges and insignia in Britain. It also made commemorative medallions for much of the Commonwealth and decorations and orders for overseas governments. John Pinches (Medallists) Ltd was taken over by the Franklin Mint of Philadelphia, USA, in 1969.